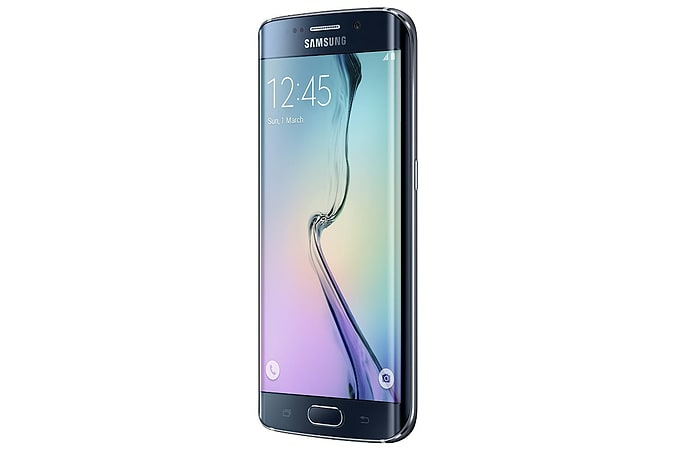 Samsung Galaxy S6 edge represents a seamless fusion of glass and metal. Make a breathtaking design statement with the world’s first dual-edge display, beautiful curves and radiant glass surfaces that reflect a wide spectrum of dazzling colours. you can simply tab a contact’s colour on the edge display to call, text or email them. These innovative colour-coded notifications, let you easily see who is trying to get in touch, even when your device is upside down. simply press the home button twice to go straight into camera mode – so you'll never miss an important moment again. 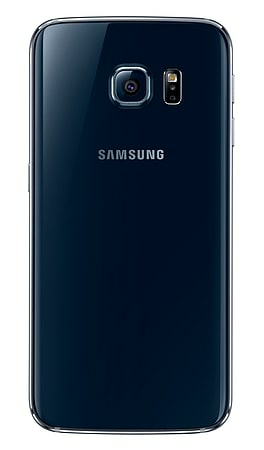 Samsung Galaxy S6 edge’s lightning-fast charging speed, which is up to 1.5 times faster than previous models. Its wireless charging compatibility means you can simply pop the Samsung Galaxy S6 edge onto a compatible charging pad for a wire-free recharge. Its 64-bit architecture is truly powerful, letting you take multitasking and multimedia functions to the next level.